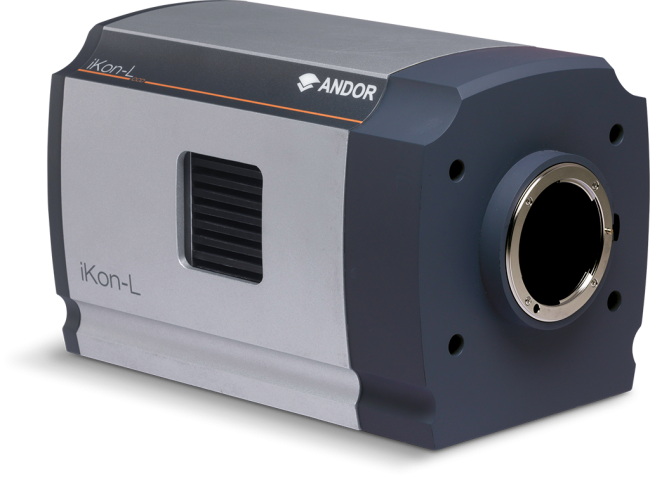 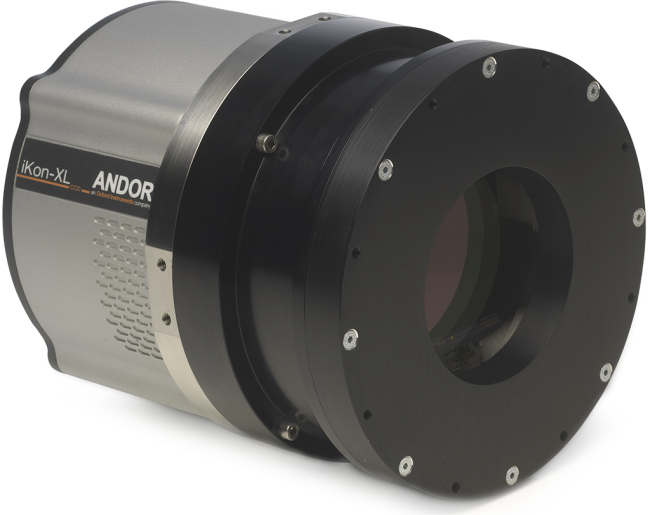 Andor -Apogee Alta | EINST Technology Pte Ltd.
Andor’s Apogee Camera Range presents a wide selection of full frame and interline cooled CCD options, offering superb medium to very high resolution imaging solutions. 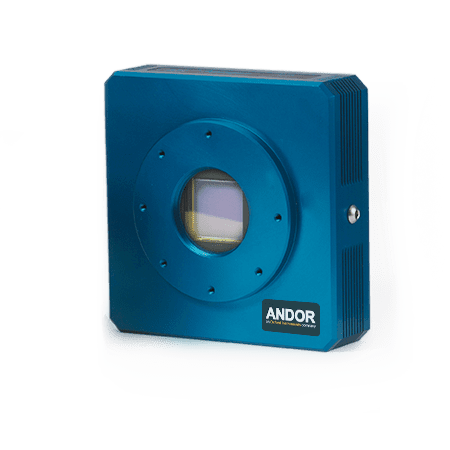 The range has long been the detection solution of choice for high resolution applications, including astronomy and gel applications. 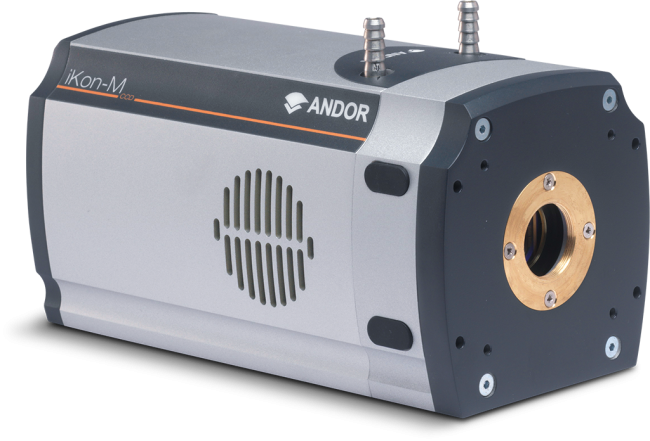 In built shutter – Shutter during readout and take dark reference frames – 25, 43mm or 63mm.